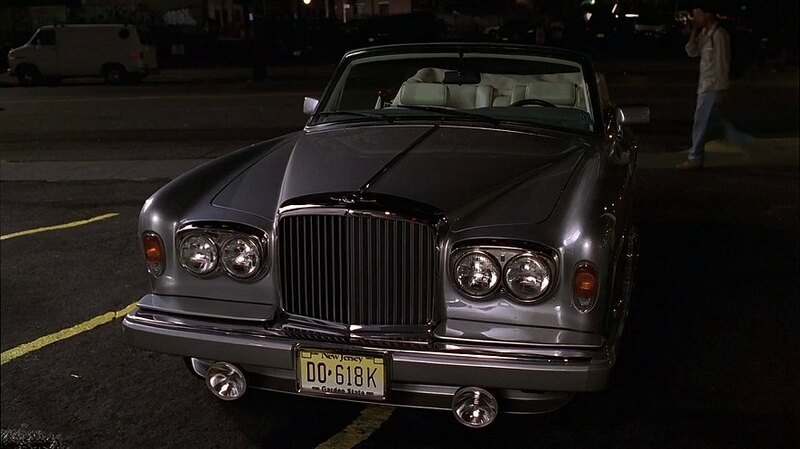 IMCDb.org: 1989 Bentley Continental in "The Sopranos, 1999-2007"
This car was owned by gangster rapper Massive Genius (guest star Bokeem Woodbine) in episode 1.10 "A Hit is a Hit". 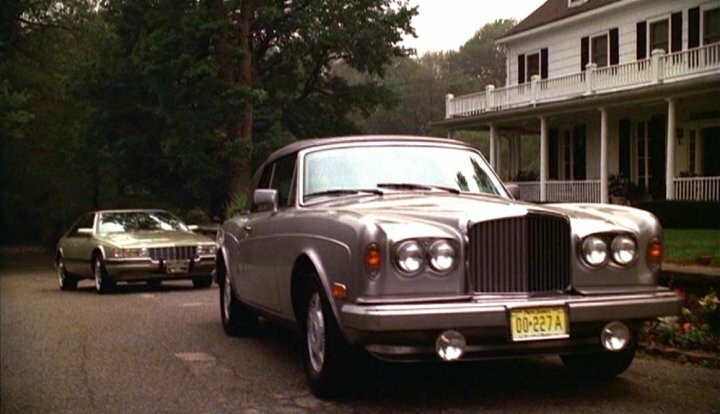 It is seen in two scenes of the episode (although the car in the second thumbnail has a different plate) but doesn't get driven. The 1980s Bentley Continental (formerly the Bentley Corniche) was made from 1984-1995, so this could be from any of those years. The one used here still looks newish and in mint condition. Page generated in 0.020 sec.